“Happiness isn’t something constant. It is something spontaneous and something you create.” – Oskar Lyden. Life is full of various magnificent moments that cannot be ever expected but the best way is to capture the most in a special way. There are enormous anonymous ways in which you can put the best memories of your life in a box to keep it forever with you. Wedding is the most auspicious institution and it becomes necessary to make it the most special thing of your life but what about the moments you have spent with your would-be? Why not make the moment special before rather than after when your life would change entirely. Capture the moments you spent with your other half before taking the most wonderful turn of your life. A pre-wedding photo shoot is the most amazing thing you can do to make those memories live forever. With this enjoyable experience, the couple get to know each other more and also know what is coming to their door to change their life forever. All you have to do is to keep in mind the important things and the photo shoot is important to make these moments more memorable. 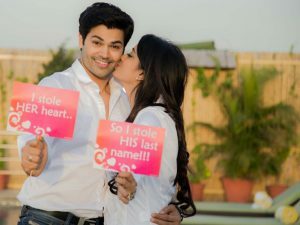 As we consider the importance to have a pre-wedding photo shoot, the shoot is necessary for many reasons. Let’s spot the light on various reasons to have a shoot that would celebrate your entire period of courtship. First of all, it is meant for the couple who can do whatever they please. Photoshoot helps to capture some moments of the couple, in any location or style they deem fit. On the D-day, you may be surrounded by elders who would tell you to follow certain rituals to capture your ‘wedding album’, so enjoy your pre-wedding photo shoot. Many people are very conscious about facing the camera. By having a pre-wedding photo shoot, one can have a practice over how it is going to feel like to be surrounded by so many cameras and also they will gain the courage to face lens. Style the way you want to on your pre-wedding shoot, after all, it’s the matter of how you want to show your love for the person you are going to spend your life with. Mostly people in India prefer to have the shoot a day prior in their wedding outfit to see if any fitting is required or not. That can be taken as a practice of how you are going to look. While you are busy looking for a perfect photographer, do not forget to pay attention at you pre- wedding shoot location. Pick up the location that can totally describe your loving moments. The place may vary from where you use to meet in those days, already have a dream place to have the shoot or have a very deep attachment with the place like the place where he proposed you. Modern generation believe in having the moment being captured instead of creating a pose for a perfect picture. As the shoot is to describe your courtship, it should be as natural as it can be, especially when it comes to show the feeling to use to have as you see your would-be. 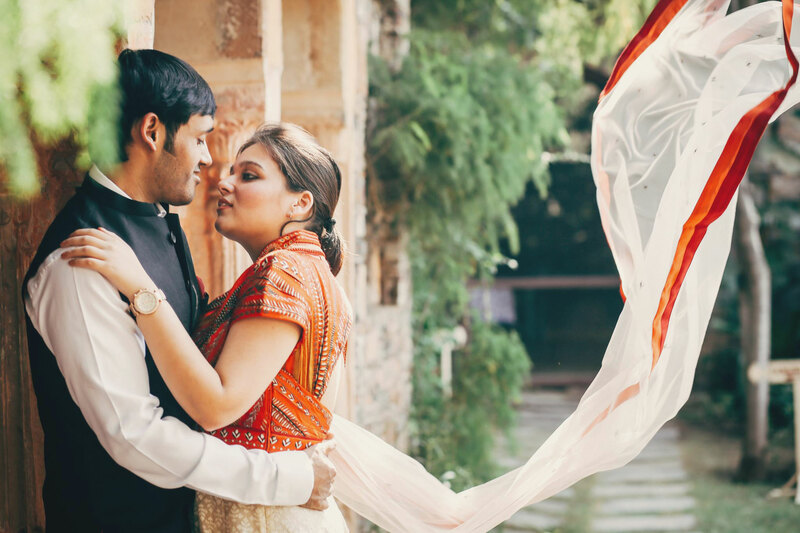 So, there are certain norms you have to keep in mind while you are thinking about having a pre-wedding photo shoot. Make you fairy tale become true with a perfect pre-wedding shoot.